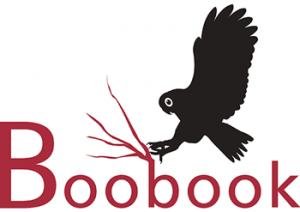 BOOBOOK can assist in amending PMAVs. We possess in-depth knowledge of the Regional Ecosystems of the Brigalow Belt and Mulga Lands and have the know-how and equipment to accurately collect the information you need. Existing mapping (e.g. Queensland regional ecosystem maps) may be utilised as a reference point which can be validated and corrected (where necessary) through field inspection. Your Property Map of Assessable Vegetation (PMAV) is designed to provide certainty about the status of vegetation on your property. Sometimes, however, amendments are required. For example, you might wish to change the identity of a patch of vegetation from one Regional Ecosystem to another. Or perhaps have mapped remnant vegetation re-assessed as non-remnant. To do this you must supply information on vegetation structure and floristics (i.e. the species of trees and their height and density) to the relevant government department.  BOOBOOK’s ecologists are able to review your existing PMAV, provide advice on a coarse of action and collect the necessary data to provide supporting information for your PMAV application or amendment.